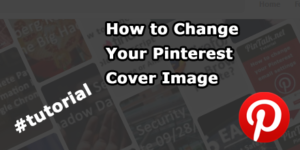 Pinterest engineering recently improved their Pinterest map boards and pins, known as Pinterest Place Pins (sometimes referred to as a Pinterest map pin.) 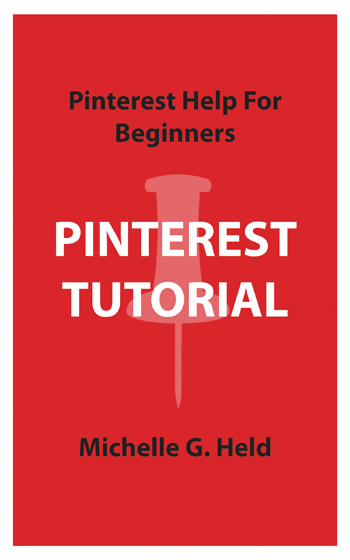 On a Pinterest map board, all of the pins have an additional field to hold location data. 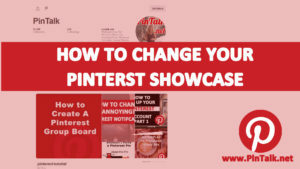 A Pinterest Place Pin is a pin that is saved to a Pinterest map board. The location data tells users the location where the photo was taken. 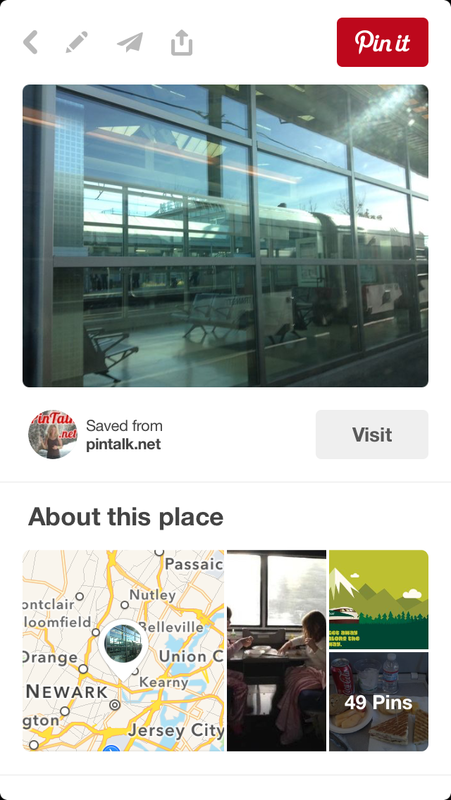 For example, a Pinterest Place Pin with a photo and a description of a restaurant also has an extra field indicating the city the restaurant is located in. 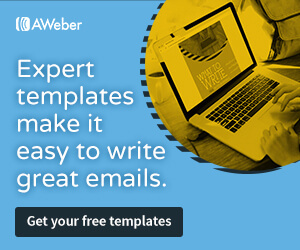 The location can be filled in by the user or taken from a mobile device’s location data. 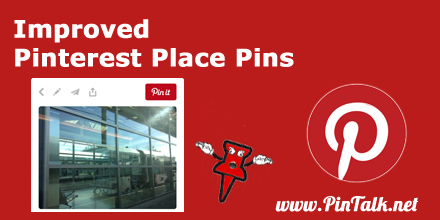 Place Pins were first introduced in 2013. They contain all the information non-Place pins had plus the location. 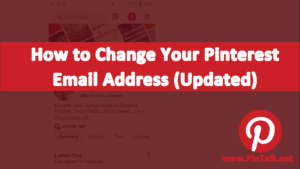 A non-Place Pin does not have this extra data field. 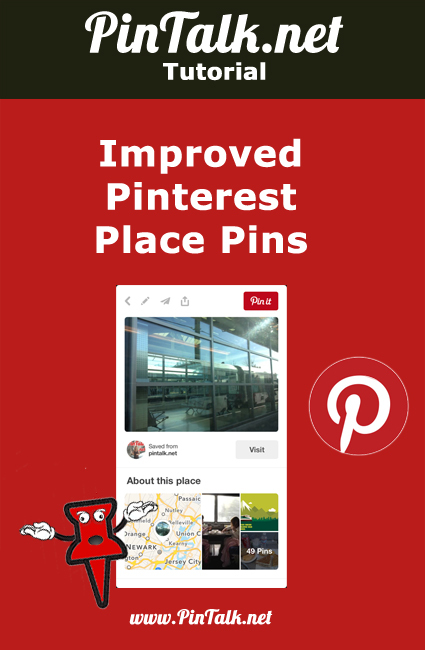 Pinterest Place Pins were recently upgraded by Pinterest engineering to display a Google or an Apple map (depending on the user’s your device) below the description as well as other pins from that same location [Figure 1]. 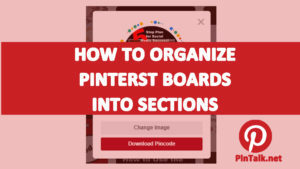 They also show a list of Related Pins. The upgraded pins are currently only available to iOS users.